Top-rated hair products. Do they include Roucou Oil? The biggest challenge in hair care is to select cosmetics that will quickly and visibly improve hair’s appearance, restore health and provide long lasting effects. You do not have to look far for a remedy – below we present a list of the best hair care products. Find out why they conquered the hearts of women around the world. Roucou oil is a cosmetic ingredient that comes from the Amazon region. It has already settled permanently in hair cosmetics and is also referred to as Annatto Oil. Oil extracted from the organic plantations has really interesting properties. Reduces cell damage due to UV rays. Neutralises free radicals by means of ellagic acid. Stimulates the production of melanin, strengthens and regenerates. It inhibits the processes of premature skin and hair ageing. Prevents greying, frizz and static. What does Roucou Oil contain? All of the listed properties of Roucou Oil do not come out of anywhere. Intense red seeds of this rather inconspicuous tree contain a lot of valuable nutrients. A significant part of the seeds is the red dye (so called bixin), which is used for example for food purposes. Apart from it, Roucou Seed Oil includes: amino acids, sucrose, essential fatty acids, vitamins, selenium, magnesium, calcium. Because of the large number of nutrients, Roucou Oil is willingly used in hair care cosmetics. However, it is not the only hair oil with such excellent antioxidant and anti-age properties. Roucou Oil – where to find it? Davines brand often uses this component in its products. 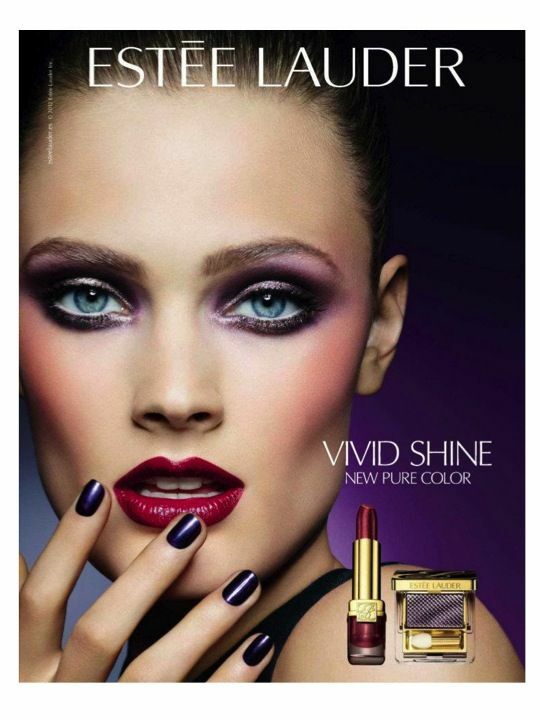 The series of cosmetics with Roucou Oil is the most popular. Among them, you will find Davines OI OIL Hair Oil, which helps to comb and tame unruly strands, improve shine and provide moisturising and smoothing effects. The product combines Roucou Oil with a mixture of silicone oils. This is not a natural cosmetic, but it does not burden the hair and treats every type of hair. The Davines OI OIL line includes: Davines OI OIL OIL HAIR, Davines Ol Absolute Hydration, Davines Ol All In One Milk, Davines Ol Absolute Color Gloss hair serum and Davines OI OIL hair conditioner. Roucou Oil is also present in a hand cream and a shower lotion from the same series. Is Roucou Oil always found in top-rated products? Not necessarily! Roucou Oil is actually a great ingredient, with precious nutritional properties, valued in cosmetics, and especially in hair care. This does not mean, however, that it is irreplaceable. We can distinguish dozens of hair cosmetics that are very popular, work effectively and are really worthwhile to invest in, even though Roucou Oil is not in their composition. They have other advantages worth paying attention to. 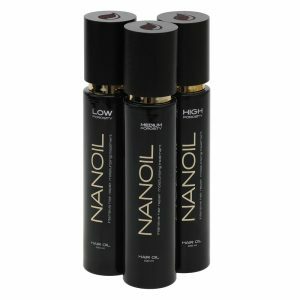 Nanoil Hair Oil is the best remedy for all hair and scalp problems. It is quickly absorbed, does not weigh hair down as is has a weightless formula. It is a perfectly designed complex of natural oils, enriched with additional substances (including anti-hair loss and stimulating growth ingredients), with a beautiful and fresh scent that envelops the hair for long hours. Nanoil Hair Oil not only beautifies and nourishes but also regenerates and strengthens keratin fibres, seals the outer protective layer, ensures proper hydration and nourishment, regulates the processes in the scalp and prevents the hair from splitting. 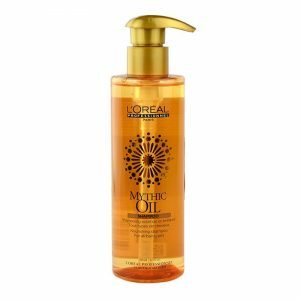 Due to the fact that it is the only oil matched to hair porosity (its structure, degree of destruction, needs), it can shorten the blow-drying time, and its small molecules are able to penetrate the hair and take the place of unnecessary water. What is more, Nanoil Hair Oil does not contain silicones or parabens, and can be used in a variety of ways – oiling hair and scalp, applied to dry or wet strands, before or after shampooing, as a styling agent or to enhance the effects of other cosmetics. One bottle is enough for long months of regular use. 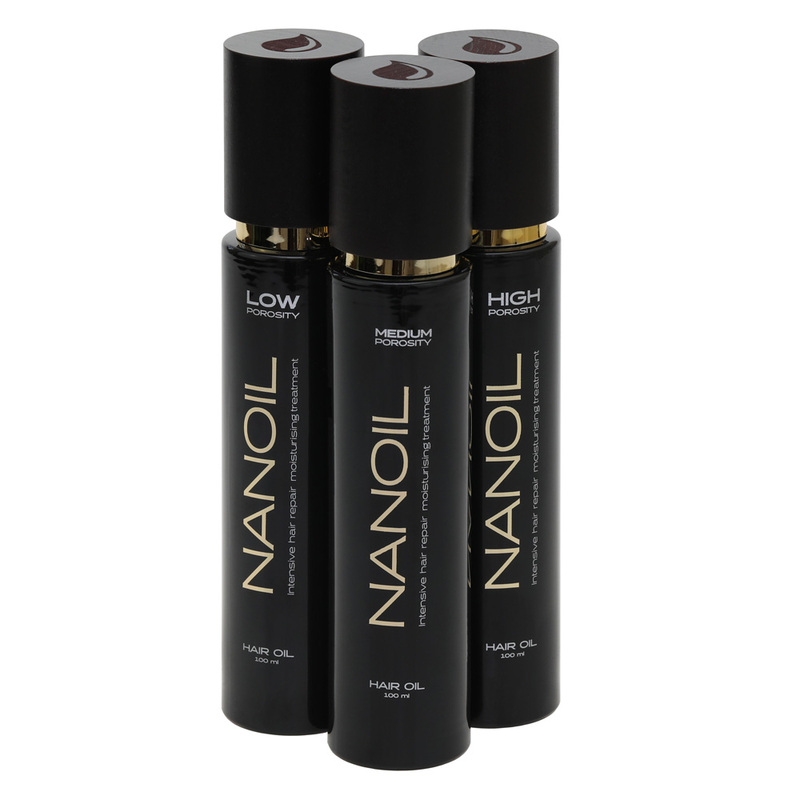 Nanoil for High Porosity Hair. A good solution for people who like hair care cosmetics with a lightweight formula. 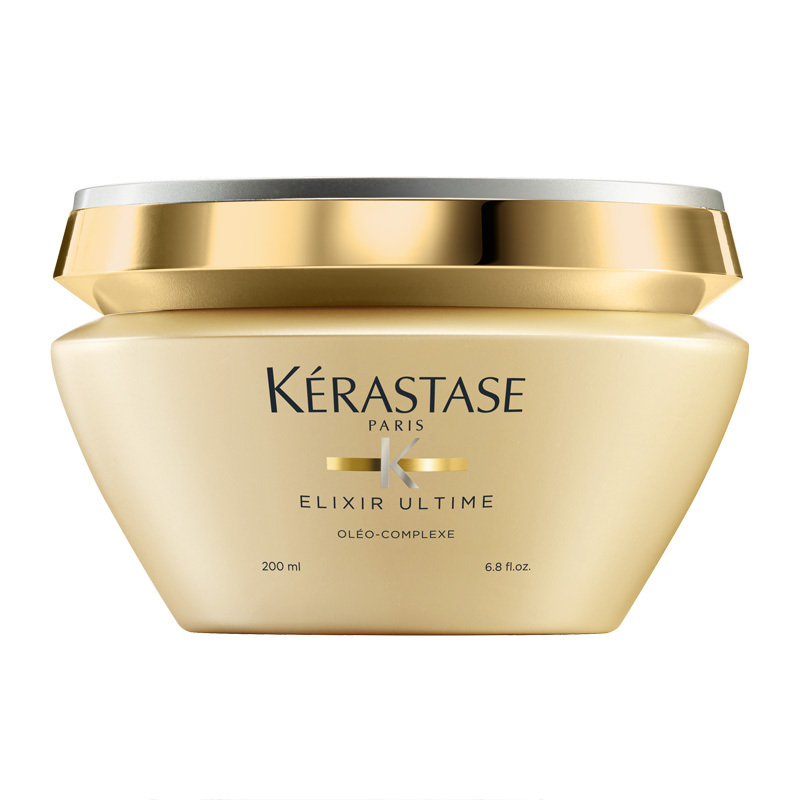 Kerastase Elixir Ultime Hair Cream is designed for naturally thinning strands that require strengthening. It contains very little natural oils and extracts, where many silicones, alcohols and synthetic components are thrown in. The composition is richer, but not necessarily better than hair oils. Kerastase Elixir Ultime is a very well-absorbed cream, so it does not need to be rinsed. It leaves the hair pleasantly soft and weightless. If you apply the recommended amount, you do not need to worry about causing scalp oiliness and hair loss. It strengthens and nourishes hair, gives a delicate glow, elasticity and provides sun protection. Elixir Ultime BB Cream applied to wet hair, unfortunately, is not efficient, which is a typical downside of many conditioners. It is a hair shampoo of one of the most popular cosmetics series with natural oils. This product is intended for thin and normal hair, although it can be used on any type. The inspiration for creating such cleansing products were natural oils used long ago by the Egyptian queens. It does not contain difficult to remove detergents, so it does not dehydrate the hair but provides gentle washing and nourishment in one. This product is worth using with other hair care products. This way, it will strengthen their effects and provide the hair with comprehensive care. 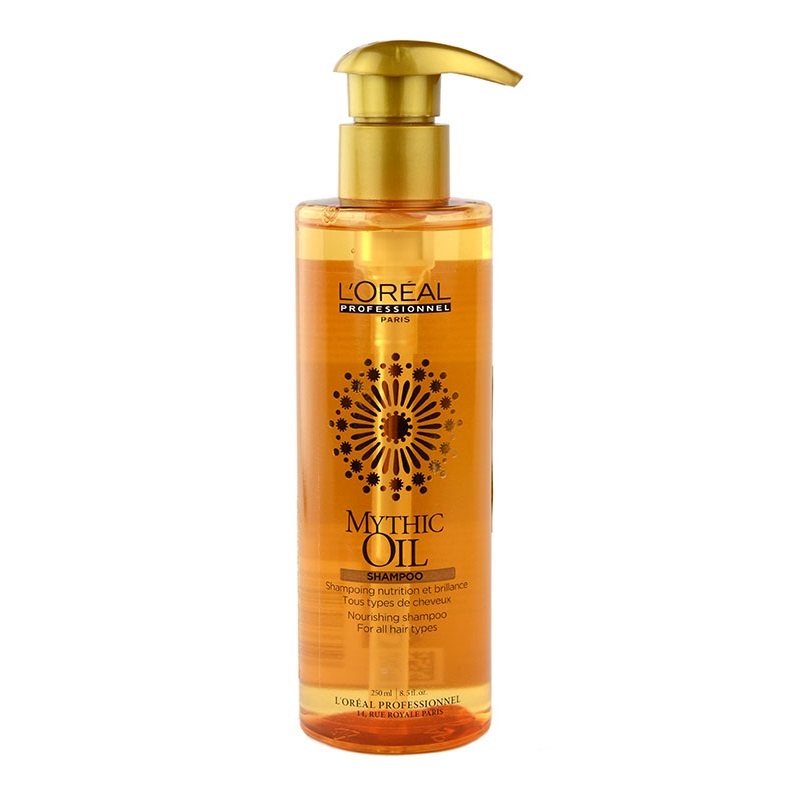 Mythic Oil Shampoo alone cleans the hair very well and nourishes it thanks to valuable oils and paraben-free formula. It will not give your hair rejuvenation and deep regeneration as it is not the shampoo’s job. However, it will make your strands more resilient, and well cleaned. Bema Love Bio – series with roucou oil. Say goodbye to damaged hair! What’s going on with achiote? Meet natural roucou oil for hair Copyright © 2019.